The development of unconventional resources has had a tumultuous and disruptive influence on global energy markets. The excitement and promise of previously untapped and unrecognized resources has led the energy industry to often rely upon the “tried-and-true” methods that brought unconventional production to the forefront in north America, in hopes that similar results could be achieved in other basins around the globe. In many cases, proving the economic viability of a new play is considered “good enough”, with optimization of the resource recovery left for some future date. 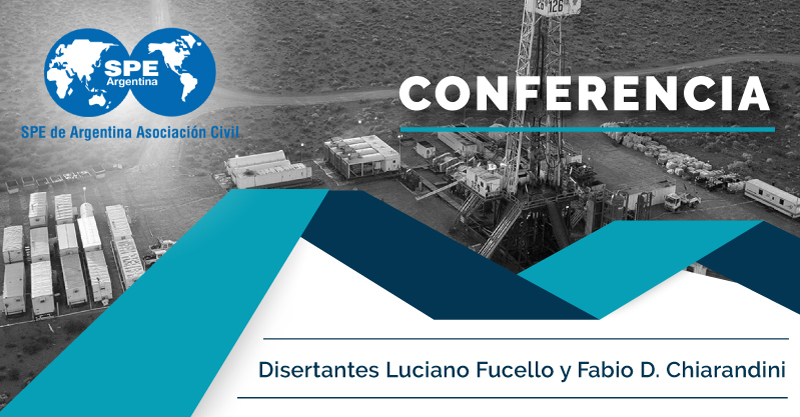 The presented case study will document one operator’s early steps towards well and reservoir performance optimization through the application of pinpoint completion technology in the Vaca Muerta shale. The resulting impacts on well completion costs, field operations, logistics, and forecasted ultimate reserve recovery will be presented. The application of these new methods may hold the potential to redefine the asset values of many of the world’s largest untapped hydrocarbon energy reserves. Currently serving as Country Manager for NCS Multistage, he is an Oil & Gas specialized engineer with +10 years of intensive experience in management, petroleum operations &engineering in operator, non-operator and service companies in Argentina and Colombia. Possess a wide and integrated vision of the Oil & Gas industry including economics, sales, marketing and business development. Received several international awards in leadership and outstanding volunteer services by a wellrecognized institution within the Oil & Gas industry. Fabio works for Gaffney, Cline & Associates. He has 25 years of experience in the oil and gas industry including assignments in corrosion, production and reservoir engineering, economic evaluation and planning engineer in Argentina and advisor positions in the USA. He has over 6 years of management experience with over 19 years of direct experience in business development and onshore & offshore operations in Brazil, Colombia, Thailand and Indonesia. Fabio worked in Chevron’s Appalachian and Michigan Business Unit as Senior unconventional reservoir Eng. for the Marcellus and Utica shale development and he led the Reservoir Eng. Team for the successful bid Chevron/YPF for Vaca Muerta development in Loma Campana. Previous to this assignment, he worked for Petroindependencia (Carabobo Mayor Capital Project) as a reservoir Eng. and in Chevron’s Global Upstream Base Business organization, responsible for well reliability and optimization for Chevron’s worldwide operations. • Electrical Engineering Degree from Universidad Tecnológica Nacional. • Petroleum Engineer Degree from Universidad de Buenos Aires. • Master in International Business from UNC-Ecole Nationale Des Ponts et Chaussées. Fecha: Miércoles 18/04 – 14:15hs.